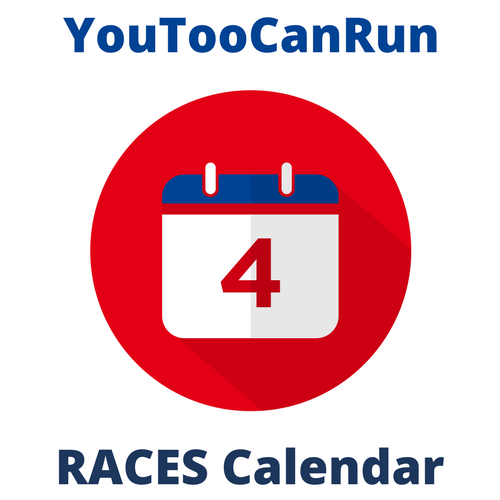 The calendar of running events across India, maintained by YouTooCanRun is probably the most comprehensive one. Our back-end team regularly monitors most social media to watch out for an announcement of new events. Our own events, which are on our RACES platform find the first mention there. We, however, found that most small events lack a web presence and decided to help these events. We have thus expanded the scope of the calendar so that all event organisers can now ‘submit’ their event to us for including it in the calendar. If complete event description is filled in, there will be no need for a separate website for the small event. Our back end team will scrutinise each submitted event and add them to the calendar. Each event will get its own URL containing complete details. This URL can be shared freely and registrations can start immediately.